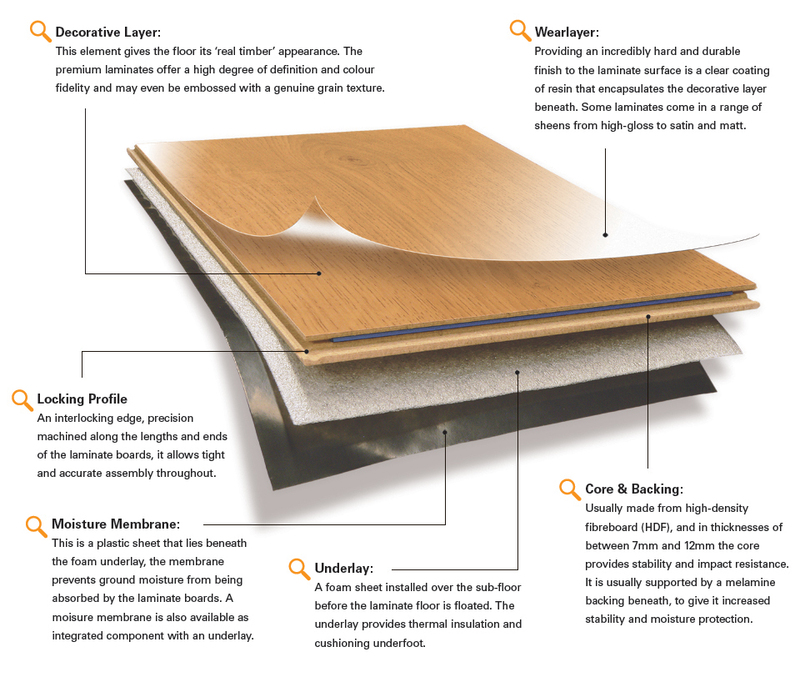 Laminate floor consists of a high wearing layer on top of a decorative layer which offers the timber appearance of many colors and patterns, under this layer is the core & Backing which is made of High Density Fiberboard (HDF) in a thickness of either 7 or 11 mm, these boards comes with a locking system that keeping all the boards closed together, we lay these boards over an Underlay made of a foam sheet to provide a thermal insulation and cushioning underfoot. 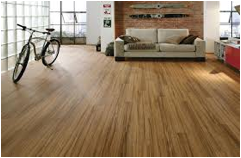 Laminate floors offer great beauty at affordable price, it has a high scratch resistance which makes it the most favorable option if you have young kids and pets and one more advantage is the flexibility of adding this floor type to any room of the house with full ease without any maintenance cost. Laminate floor comes with 25 years warranty from the manufacturer plus one year warranty from us to the workmanship, we can transform your floors in your house in just one day, call us today to experience this type of flooring and we offer you a free site visit and obligation free quote.